We are pleased to announce the launch of our eagerly awaited, British-designed and made, G.Davit. 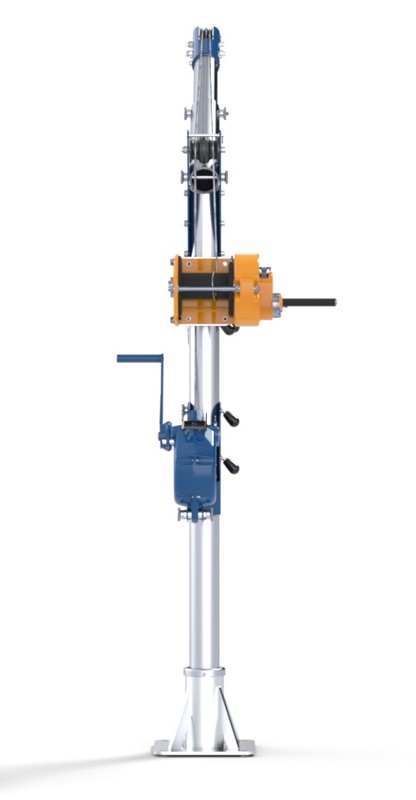 The G.Davit is a lightweight EN795 + TS16415 anchorage device for confined space access and working at height situations, for lifting personnel or loads. 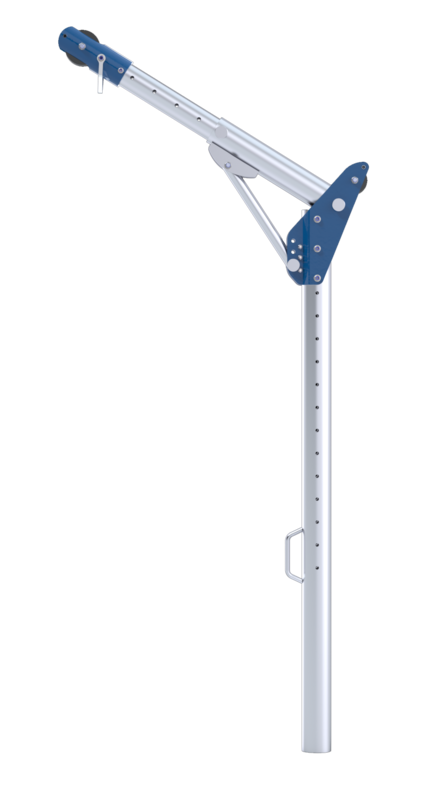 This exciting new davit system has been designed to be safer and simpler to use than current models on the market. One way that this is achieved is by enabling both the winch and the retrieval block to be mounted on the same side of the mast, keeping the operator away from the edge. 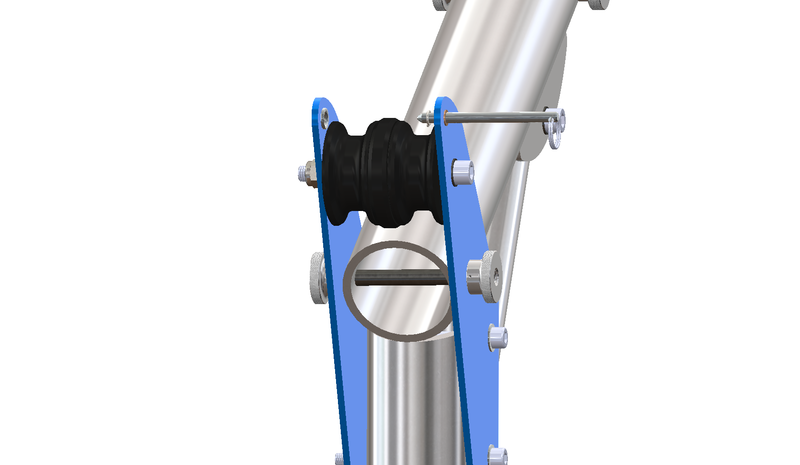 The G.Davit may be used as an anchor by more than one person simultaneously, providing the MWL is not exceeded, and is rated for both personnel (200kg) and load lifting (250kg). It has been designed by our in-house D&D department and is manufactured at our engineering facility near the Welsh border. Click here for more information. 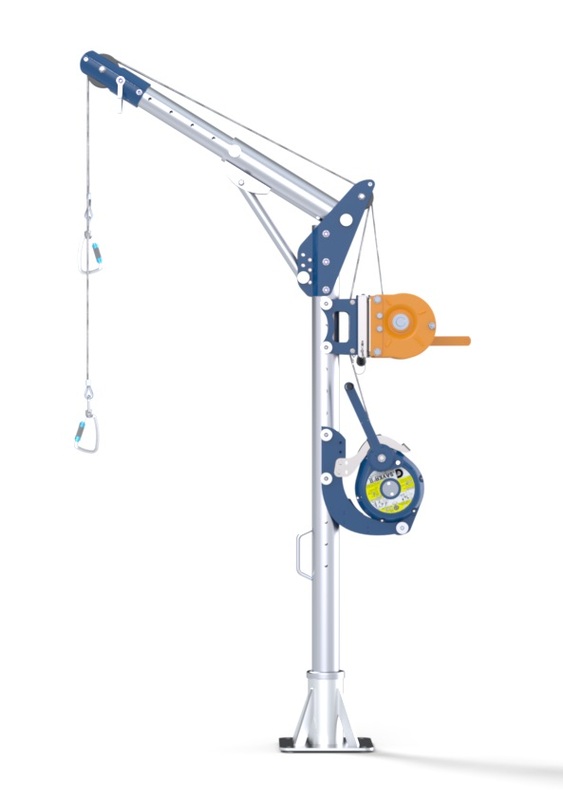 “A key feature of the G.Davit’s design is that it allows a rescue device to be located on the same side of the mast as the operator, giving easy access to the rescue equipment if called upon, without risk of the operator becoming unbalanced. 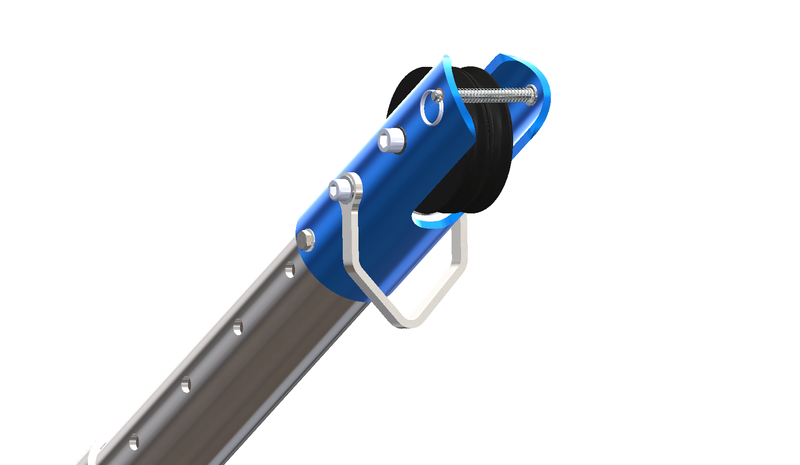 We also gave a lot of attention to the cable routing, designing a system that keeps cable away from the lifting area. 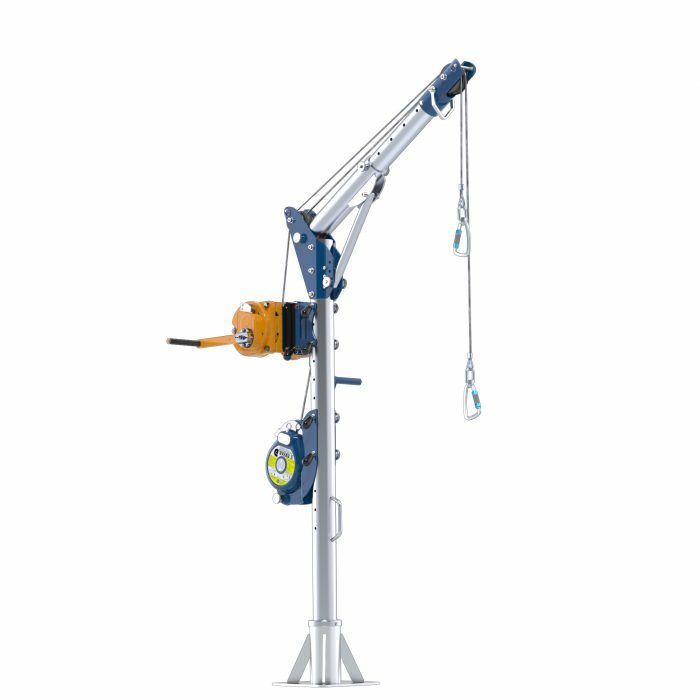 As well as all this, the davit had to be adaptable, light and portable, and easy to assemble without tools.